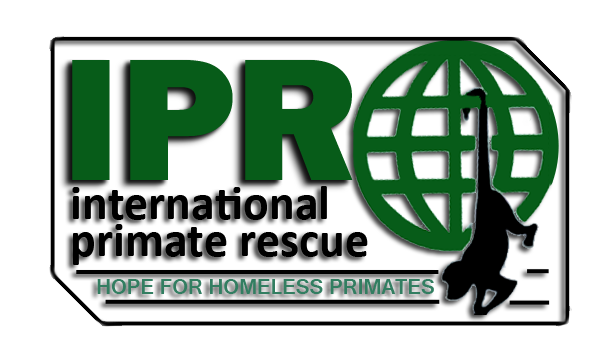 International Primate Rescue has taken in over hundreds of primates since opening over 20 years ago. 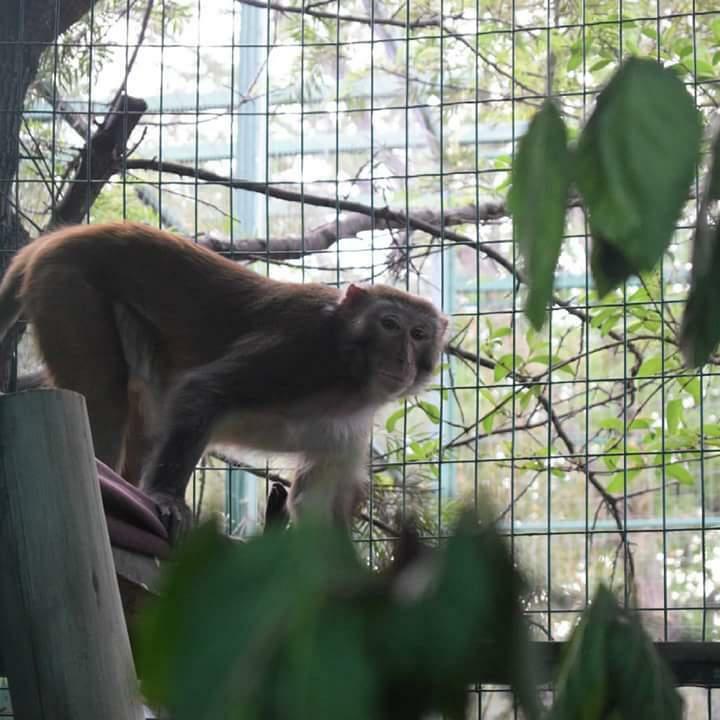 The sanctuary currently has just over 150 primates ranging from ex-lab to ex-pet. We are offering you the chance to get more involved with the sanctuary by sponsoring one of our monkeys. 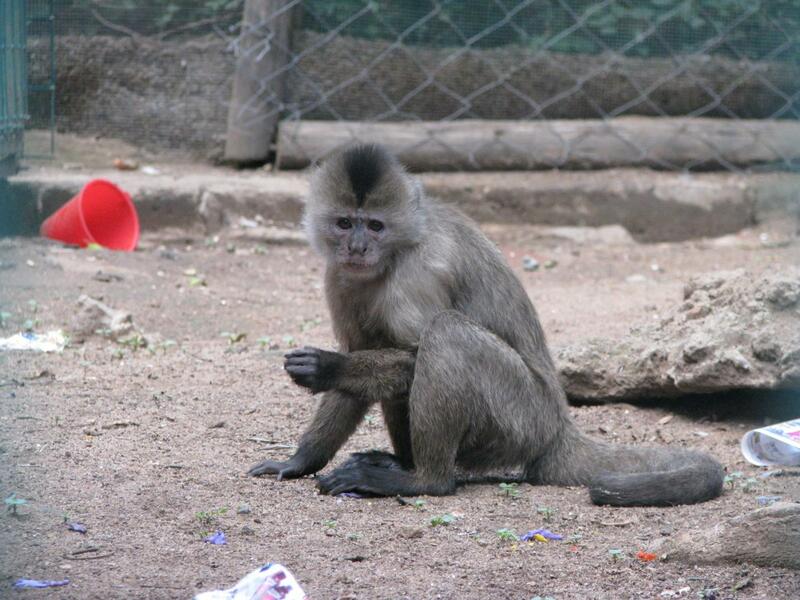 This will help us to provide enrichment, maintain enclosures and give treats to the monkey that you have sponsored. 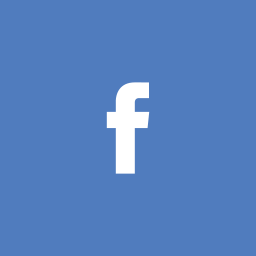 There are two ways in which you can sponsor one of our monkeys, a one off payment of £60 which lasts 12 months or a payment of £5 per month with a commitment of 12 months. We have 11 different monkeys that are up for sponsorship. 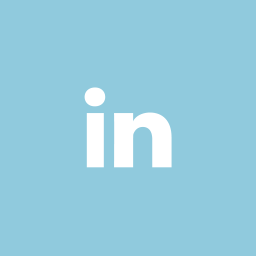 A monthly update on your monkey. Arya arrived at the sanctuary on the 10/06/2014. She was around a year old at the time. Arya lives with a male common marmoset called Tiago. 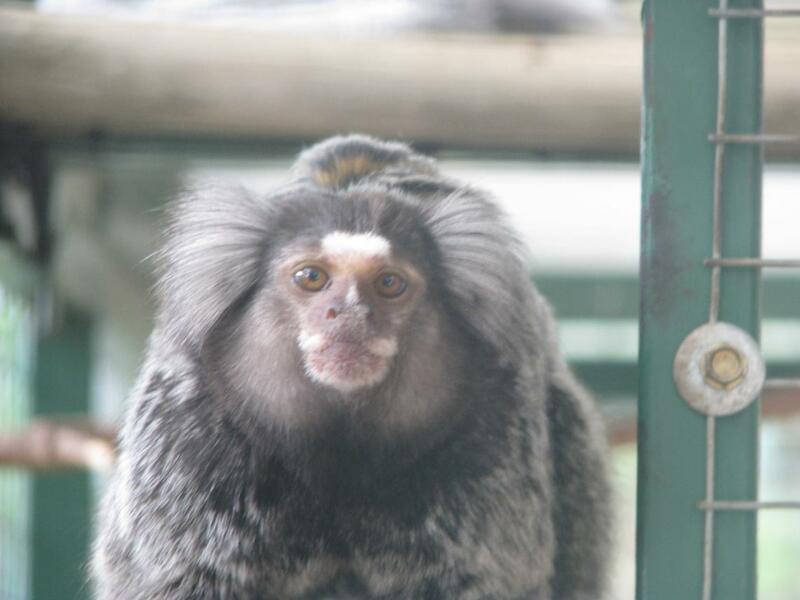 She is also one of two marmosets that we have on site that are hybrids. Arya is very fussy in what she eats and will always smell her food first to make sure it’s ok before eating it. She is also the boss in her relationship with Tiago and will always make sure that she gets the treats first. Brandy arrived at the sanctuary on the 12/02/2013. Brandy was an ex-pet from the age of three weeks old, she was brought to the sanctuary after becoming too much for her owner to handle. 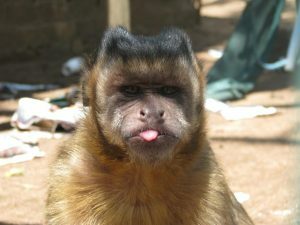 Brandy is part of a group of four capuchins called kindergarten. She has a female companion called Willow and two male companions called Chino and Rafiki. Brandy has her own cuddly toy monkey, every night she will go to Sue Mousley for her toy before going to bed. Brandy is one of the only monkeys on site that will give a verbal communication to you when calling her name. most monkeys will turn around or come over to you but brandy will always squeak no matter where she is. Chino arrived at the sanctuary at the age of seven weeks, where he was hand raised by Sue Mousley and by one of the current long-termers Jackie. 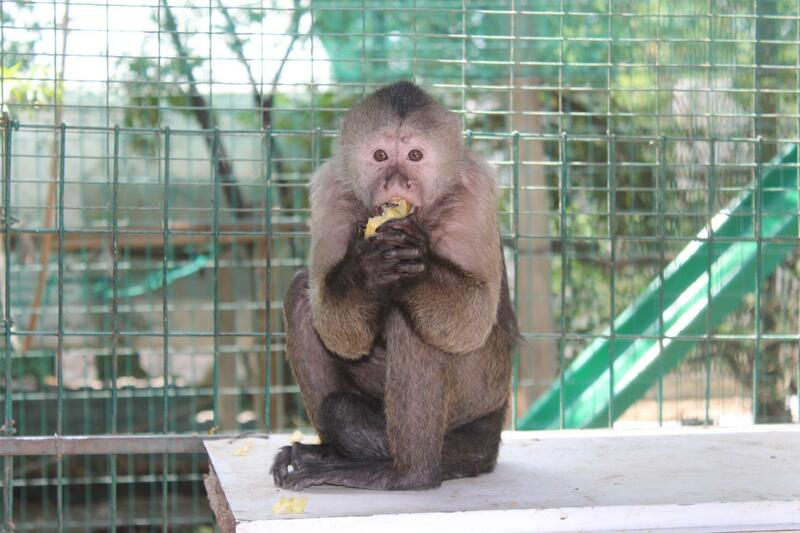 Chino is currently living with three other capuchins, a male brown tufted capuchin called Rafiki and two female weeper capuchins called Brandy and Willow. The group that he lives with is called kindergarten as they were all under the age of five when they arrived. Chino is given magazines twice a week as he enjoys reading them and making more mess for the volunteers. When cleaning their enclosure Chino loves to help out the volunteers and will go and get his own scrubbing brush to clean the platforms outside (he’s surprisingly good at cleaning). Duke arrived at the sanctuary when he was 20 months old. He came as a group of three weeper capuchins. After 3 months a male weeper capuchin arrived and was introduced, duke and the new arrival peanut became friends almost immediately. Duke loves to play catch with his food. every time volunteers go round to him, him runs off to get a piece of food for you to catch. he gets very excited when you throw it back and he catches it. Many of our volunteers have been caught off guard and get hit in the face by a bit of banana or watermelon. Heather was born at the sanctuary, she is living with five other Squirrel monkeys including her mother. Heather is very cheeky in everything she does. She has found a way out of the enclosure onto the roof and enjoys spending most of her day running around on the roof winding up the other Squirrel monkey. When cleaning her enclosure Heather will always come in with you and try to distract you from cleaning by stealing your brush. 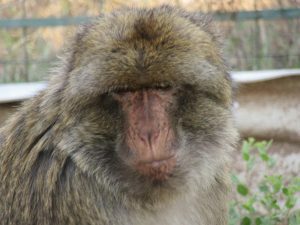 Solomon is part of a group of three male Barbary Macaques. After completing their outside enclosure, the three of them were let out to explore. They immediately went up the structures we had put in and made a whole in the roof. After the third time of doing this we decided to just get rid of the roof completely. Solomon loves to cool down during the summer months, to do this we put an old bath tub into his enclosure. Once it has been filled Solomon will sit on the side and dip his feet into the water. Stanford arrived at the sanctuary on the 16/11/2016. 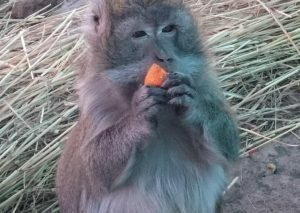 He is currently living by himself but we are hopeful that we might be able to introduce him to our other Rhesus Macaque. Stanford is very shy when it comes to humans as hasn’t has much interaction with them before coming here. Since being here he has got more trusting with humans and has been seen lip smacking a couple of our volunteers (lip smacking is a sign of affection). 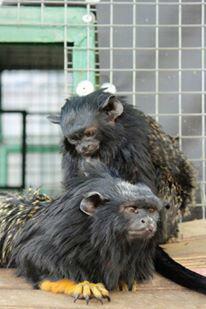 Tammie and Gizmo arrived at the sanctuary on the 24/01/2014, they arrived due to owners leaving the country. 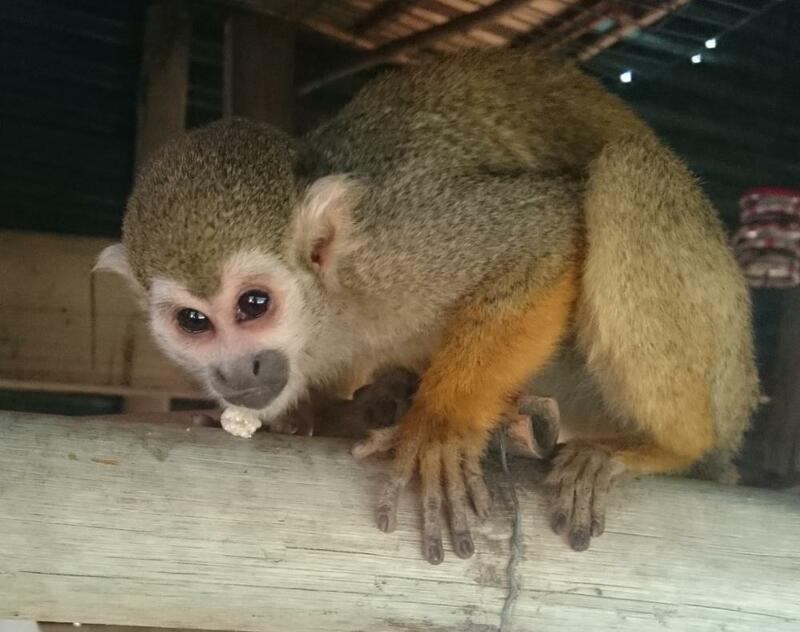 These Tamarins are one of our most popular groups at the sanctuary as they are very friendly towards people, they love being given treats although they spend so much time making excited noises that it can take a while for them to take it from you. Tarzan is an ex-lab that was rescued along with four other crab-eating macaques. Before arriving at the sanctuary the group was introduced to another crab-eating macaque called Martin. On the 01/09/2014 their outside enclosure was finished and they were let out to explore. 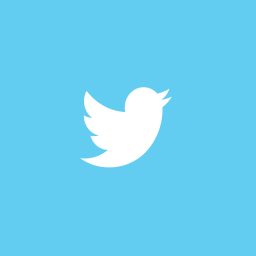 Since then Tarzan can been seen most mornings on the highest ledge waiting for the sun to rise. Tarzan and Martin are the two dominant males in the group, they are seen regularly grooming and playing together. Timmy currently lives with his sister Keko. Timmy is very friendly and loves jumping on and off you. If you have raisins with you, it’s a struggle to get him off you, not that the volunteers ever complain. 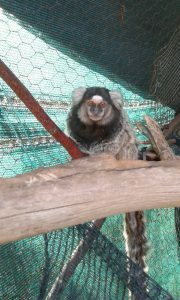 Timmy is always interested in what the other marmosets are up to, he spends a lot of time running around watching the different marmoset groups. 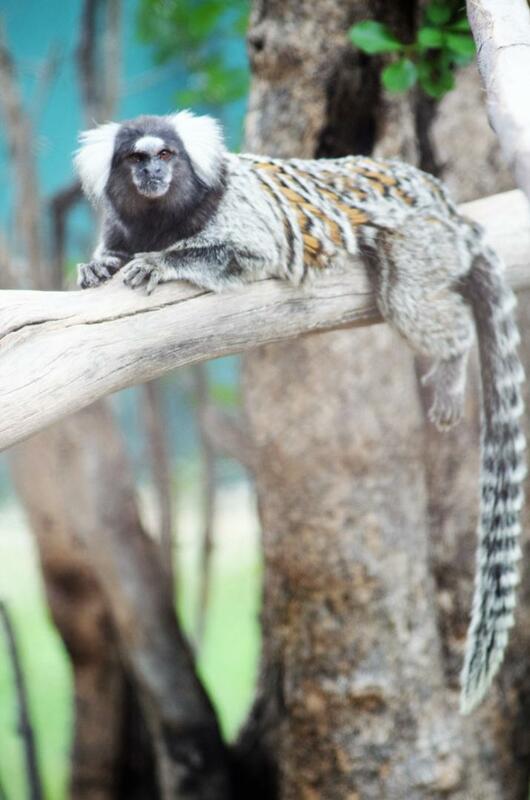 He is only one of two marmosets on site that is a hybrid. Tony is currently living on his own, so he gets lots of extra attention and cuddles from the volunteers. Tony is a huge believer in relaxing and will normally be found laying down somewhere sunbathing.